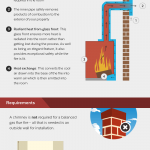 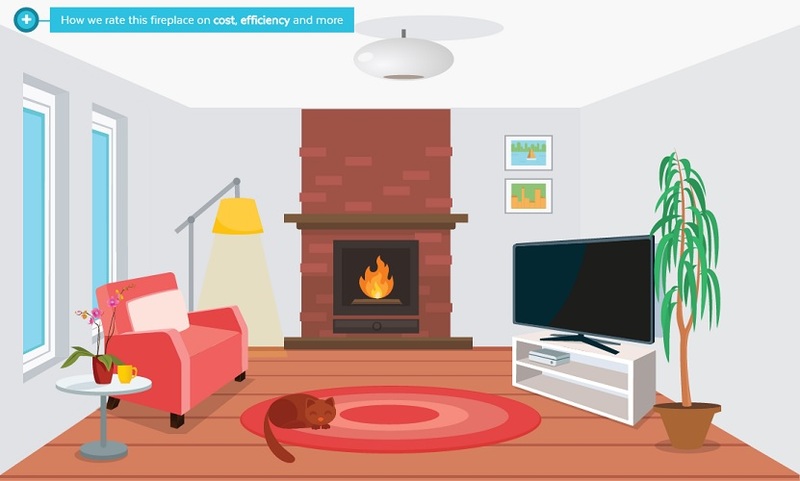 If you are looking to install a new fireplace in your home but are struggling to visualise what it will look like, why not take a look at our interactive room located in our Fireplace Buyers Guide? 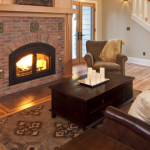 Based on style and functionality, our interactive room allows you to choose the best type of fireplace for your home so you can turn your design ideas into a reality. 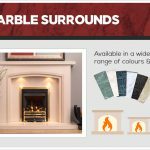 Simply click on the different options listed in the sidebar and watch the accessories, features and fireplaces in the room change so you can find the perfect match for your home. 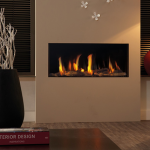 All you need to do is visit our Fireplace Buyers Guide and click on the ‘Room Designer & Fireplace Comparison’ option on the left-hand side of the screen which will take you to the interactive room. 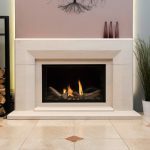 Whilst you’re there, you can also have a browse through the buyers guide to find out more information about the different fireplace options, including styles, sizes, fireplace surrounds and chimney/flue design options. 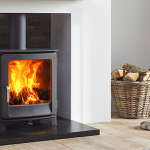 Once you have decided on the perfect fireplace for your home, simply get in touch with our expert team at The Fireplace Studio on 0115 939 6169 or pay a visit to our showrooms in Bramcote or Ilkeston to view examples of our fireplaces first-hand.